#BiznessBabeArmy’s mission for is to uplift, empower, and educate female entrepreneurs on how to level up in their business all while looking fabulous. In a world full of bosses, there had to be a platform for the babes who loved to arch their eyebrows, paint their nails, and flip their hair, all while cashing check, making business deals, and running their business. #BiznessBabeArmy is for the millennial girl boss who owns everything in her life and does so with a fierce and ground shaking walk of confidence. This army is for the future. THE FUTURE IS FEMALE CEO'S. Resources and tips on how to successfully maintain a healthy life and a sustainable bizness. Workshops and Summits centered around educating female entrepreneurs on the imortantance of brand development. Hard-core biztips on how to growth an online empire by host and founder, Natalie Rochelle. A discussion platform for women to collaborate, network with other female CEO's, and expand on their brands. Want to brunch, brainstorm, and BOSS UP! with other BiznessBabes in your area? 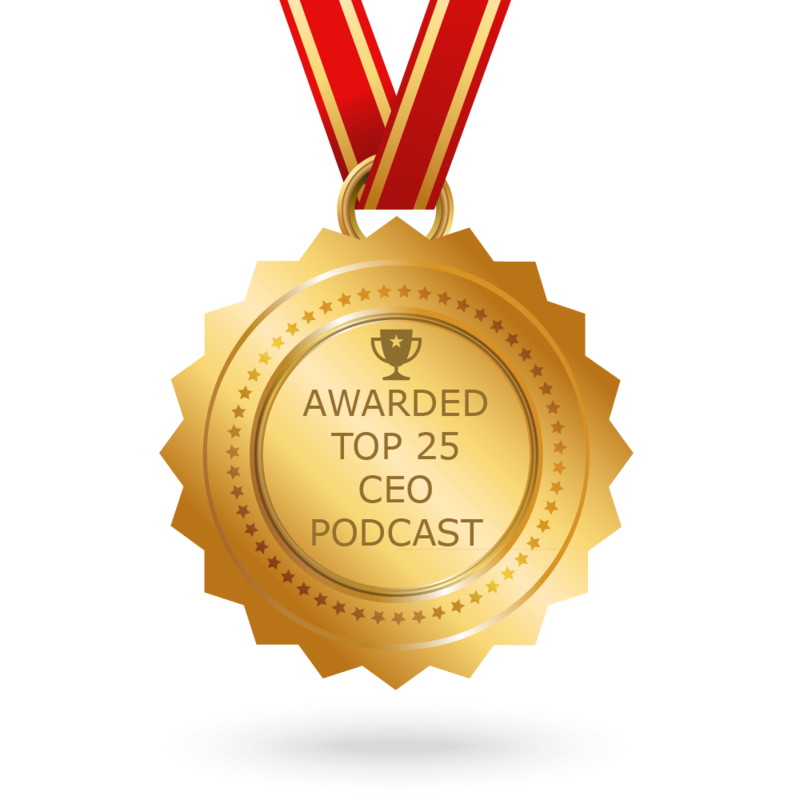 Want to be featured as our “Bad CEO to Know”? We love to feature Bad CEO’s who are bosses in what they do and are slaying the game! Is that you? Apply now and we will feature you and promote your brand and you on our website and to our membership.